The impact of increasing levels of student loan debt on millennials wanting to become homeowners is often reported, however there is a wider impact. 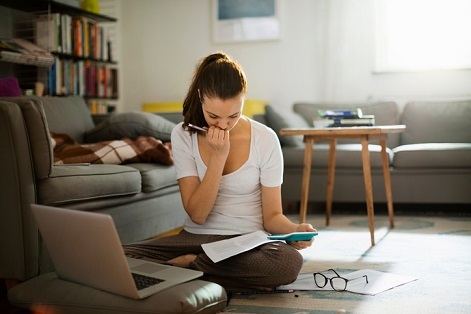 The nation’s student loan bill is more than $1.5 trillion and 7 in 10 working adults with college debt say their finances causes them stress compared to 4 in 10 without student loans according to Guardian Life Insurance Company. The company also found that fewer working Americans feel they are making progress to paying off their student debt compared to 2 years ago. Additionally, more parents are finding it harder to manage to save for their children’s college funds. While this is impacting the finances of millennials, the report also finds that a rising share of baby boomers are putting their own financial security at risk due to helping their children with college debt. Guardian’s research found that 79% of millennials would like their employer to offer a student loan repayment plan to help them achieve their financial goals. And it found that employers are willing to help. "There is a growing interest among employers to differentiate themselves to attract and retain younger talent, and this workplace benefit can help make a positive difference in improving financial wellness among employees," said Marc Costantini, Executive Vice President, Commercial and Government Markets, Guardian.